News > Monkey Business 4.01.07 Release - upgrade today! Monkey Business 4.01.07 Release - upgrade today! 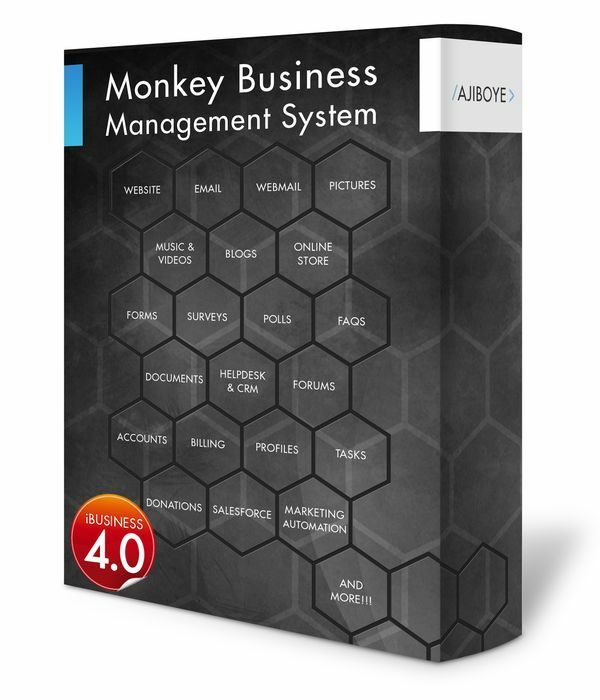 Greenwich, CT — Wednesday, January 11 2017 — AJIBOYE Monkey Business Agency is pleased to release Monkey Business 4.01.07. Monkey Business Editor: New Style Wizard Custom Attributes panel allows definition of custom html attributes, modification of attribute values directly and removal of attributes for faster design workflow for pros, enabling more complex design compositions. Quick View: Quick view now supports custom configurations using simple HTML data attributes for easy and powerful custom content presentations. Monkey Business Editor: New Style Wizard Quick View panel provides 4 new style presets to quickly configure and activate quick view of content compositions in full-screen and dialog containers. Online Store: New mobile tolerant quantity input controls ensures uninterrupted user experience for shoppers. Online Store: Improved presentation for product pages; intelligent handling of missing product information for a more efficient use of real-estate space and better user experience particularly on mobile and tablet devices. Mobile Support: Updated definitions for viewport meta-tag to fix zooming-related bugs on small devices.